Playing is super easy! Tickets are 10 SWIFT. If you don't have any SWIFT, join Discord to mine some for free on your phone - no hash power or stake needed, or hop on Escodex to buy some! There is a 20% fee which goes to giveaways on Twitter, Facebook and other platforms in order to raise awareness about the swiftcash project. Winner is the closest hash to a future block hash, every 5000 block. Since no one knows what the block hash is going to be in the future, and since tickets are published on public channels on our discord, everyone can be rest-assured that the lottery is fair and cheat-proof. We should go after new users! 99+% of the world still doesn't hold any crypto! I'll have a go at swiftcash, lets see how much i mine. A guide would really help. Try discord mining which is the simplest. 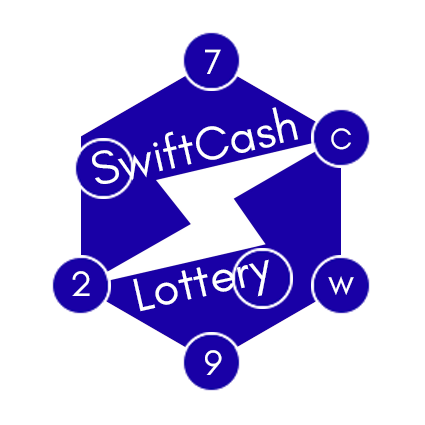 Just join via http://miner.swiftcash.cc!